NOVEMBER marks 100 years since the end of the First World War, and for several Eastern European countries this signals the centenary of them gaining or regaining independence. The national operators in several countries are marking this major anniversary, which led to the establishment of state railway companies to replace the former Austrian, Russian or German imperial railways. In Poland, the national long-distance operator PKP Intercity has given a number of its Class EU44/370 and older Class EP09 locos a special commemorative livery, based upon the Polish flag, to celebrate the centenary of the country regaining its independence as well as the creation of PKP itself. 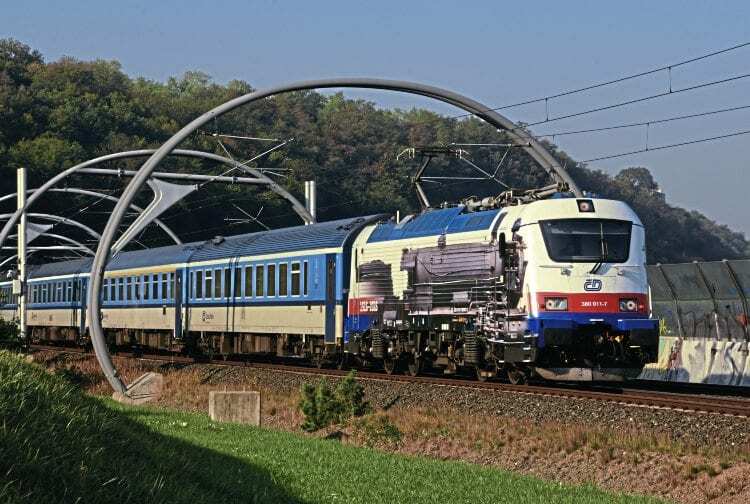 Many of the Class EU44 locos operate into Germany, reaching Berlin with EuroCity trains. In the Czech Republic – one half of Czechoslovakia which emerged as an independent country from the former Austro-Hungarian empire in 1918 – national operator České Dráhy (ČD) and the National Technical Museum teamed up to operate a Presidential special train all over the country and into neighbouring Slovakia between June and September. The two countries decided amicably to become separate in 1993, but relations remain close.